Hey my dear ladies! Are you enjoying the beautiful weather? Summer is my favorite season, because I can finally wear my favorite sundresses, skirts and shorts. It is a perfect time to show your beautiful legs, my dear ladies! So, for today I have made you a wonderful collection of rompers and overalls which are must have pieces for this summer. ’90s fashion or in other words – overalls are having a moment and are one of the hottest fashion trends this summer! They are easy for styling and you can make very stylish and casual combinations for everyday with no difficulties. 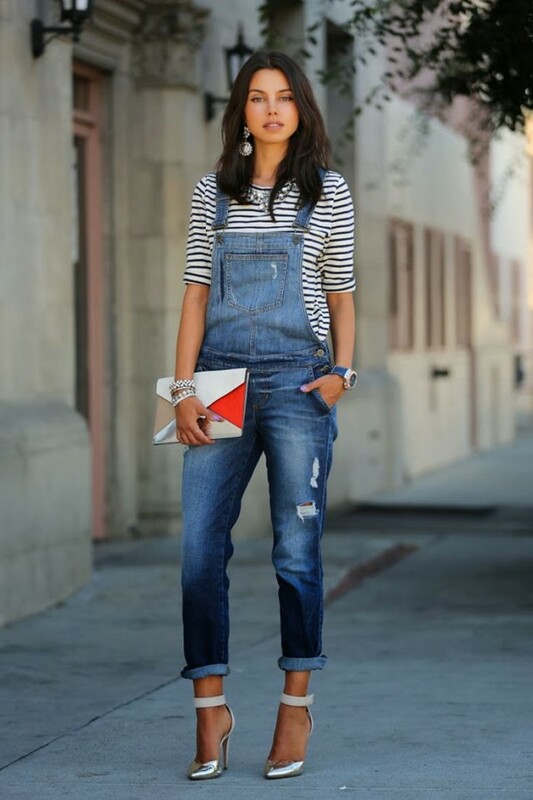 A pair of overalls go perfect with a simple blouse and sneakers. You can also wear them with a crop top or t-shirt. The options are numerous, you just need to use your immense creativity and make your own stylish combinations. Rompers are also a huge fashion trend and a summer essential. So, if you don’t have this kind of fashion item, hurry up and update your wardrobe. From floral, dotted to monochromatic… there are million patterns to choose from. Plus, there are from long sleeves to strapless rompers. If you don’t know what to wear, I need to say that this two pieces of clothes are perfect for you. They are easy for styling and you can’t go wrong with them. If you choose to wear a romper, then you have an option to embellish your look with a beautiful necklace or belt. For more sophisticated look, you can wear it in a combination with lace up sandals or heels. The rompers can be worn for any occasions, while the overalls are very casual, so I recommend you to wear them only for informal events like, street walks, picnics etc. Take a look at my selection and inspire yourself. Enjoy and have fun! I hope that you like the outfits above. You can copy the outfits that you really like or you can create your own stylish outfits. I really like wearing rompers and overalls and I’m very happy about these two trends. Thank you for reading! 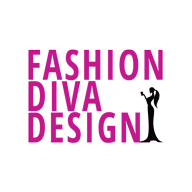 Enjoy in the rest of your day and don’t forget to stay up to date with the contents of Fashion Diva Design!